The last session of the evening for me was one Tjen and I hosted around personal productivity. And just as last time in Aartselaar we had the amazing Alain in the session as well. Tjen started off by giving his executive summary of Getting things done and how he had implemented this in different stages. One of the blogposts that inspired him most in his quest for personal productivity was “how to invest in yourself”. Tjen also showed us his latest experiment with combing GTD, invest in yourself and other things he found and how that got him to use Airtable and Evernote. We also talked about note taking as Tjen has a killer system (and discipline) in how he takes notes and how he plans to make that even more awesome. Alain also talked about the feel of an iPad pro versus paper and he shared with us this cool kickstarter project for a “paper like cover”. I am not sure if Il” try it, but it does sound cool. I got to show all the people there my personal kanban again and for the first time in 7 years I admitted that I am looking at replacing my paper version with a digital system. I don’t know which it is going to be (I’ve been using Trello pretty intensely in collaboration with other people), but I’ll see in the next few weeks and I’ll keep you updated of course. I just installed Airmail to give it a test run on my mobile devices, running experiments to see if this helps me with my mail chaos. 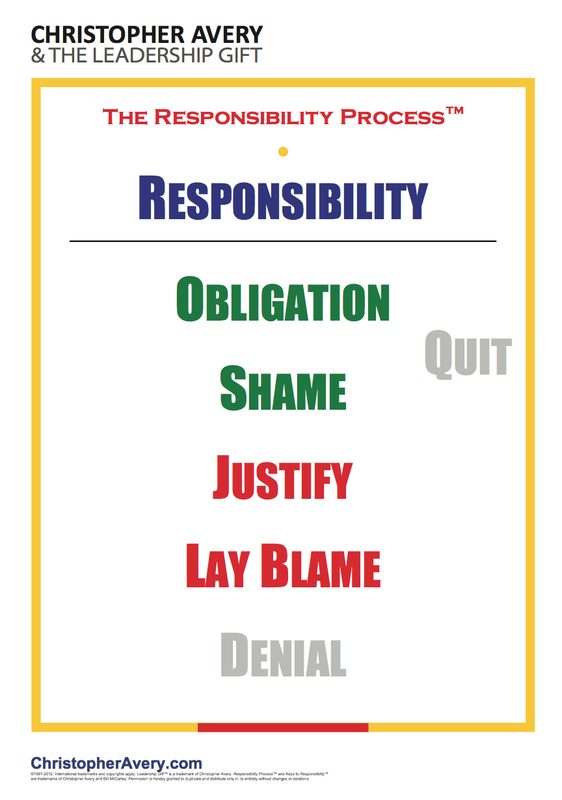 And I am so happy I got to introduce some people to the Personal responsibility proces and the leadership gift as I plan to restart the modules this Friday. It is an amazing program on personal development and how each and every one of us has the gift of leadership and has the potential of living your life out of freedom, power and choice.